According to Annual Survey of India City-Systems (ASICS) 2017 conducted by Janaagraha Centre for Citizenship and Democracy (Janaagraha), a Bengaluru-based non-profit organization, Pune has topped the list of best-governed city of India while Bangalore stood at the bottom. Vivek Anandan Nair, Associate Manager, ASICS 2017 said that Pune replaced Thiruvananthapuram this year and took over the number one spot while Surat jumped 12 positions to reach the fifth spot due to improved performance in revenue generation, higher capital expenditure per capita and implementation of AMRUT reforms. While Bhubaneswar showed ‘steady improvement’ and moved to fourth this year, Guwahati and Vishakhapatnam made it to the list for the first time but got disappointing scores of 3.8 and 3.4 respectively due to the delay in the conduct of council polls. The survey was carried out in 23 key cities of India across 20 states based on 89 questions. 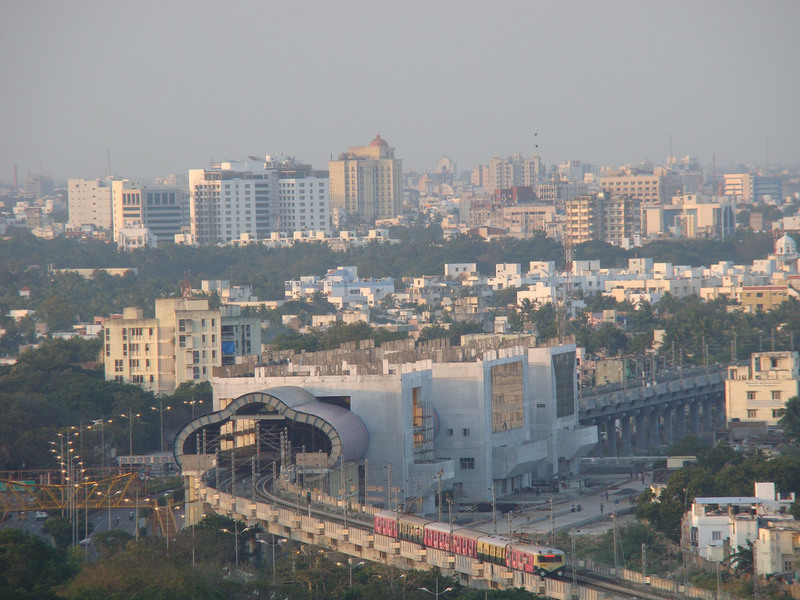 Score of Indian cities varied between 3.0 and 5.1 on a 10 rating scale. The survey did not measure infrastructure quality and services including roads and traffic, water, garbage, sanitation, housing, and air pollution, but instead analysed the mobility of cities to provide high quality-infrastructure and services in the long-run. It even highlighted the low score of Indian cities in the last three editions of ASICS.